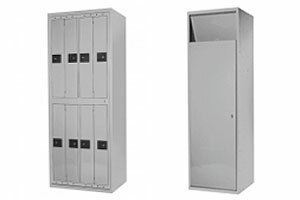 The tougher the working environment, the more you need Maurer’s products to keep your service area clean to promote an image of quality and care. 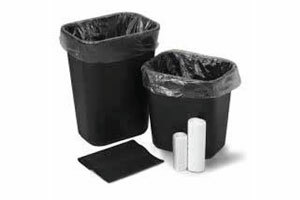 Maurer’s offers an extensive line of mops, paper products, restroom & hygiene services, and industrial & food service gloves. 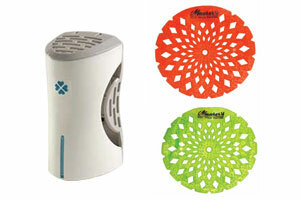 Our odor control systems will make any bathroom smell fresh and inviting. 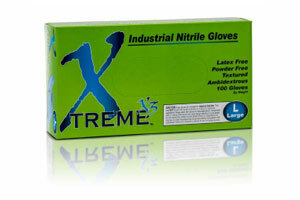 Xtreme X3 nitrile gloves feature Thinwall technology along with a micro-roughened grip that combines dexterity with an excellent non-slip grip, wet or dry. 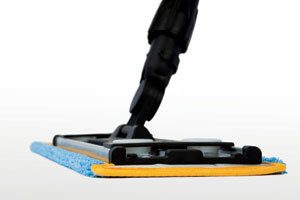 Great for food processing, janitorial or manufacturing work. 100 gloves per box and 100 boxes per case. GPX3 Industrial vinyl gloves are produced utilizing advanced Thinwall technology that combines dexterity with impressive durability. 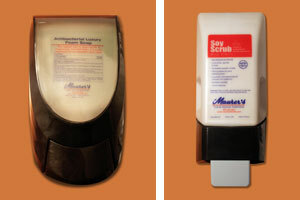 Latex free and powder free for greater versatility. 100 gloves per box and 100 boxes per case. 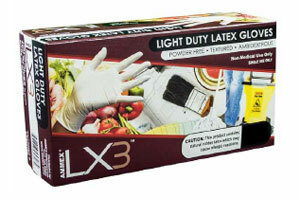 Get the flexibility and sensitivity of latex when you need it without the bulk of a thicker glove. 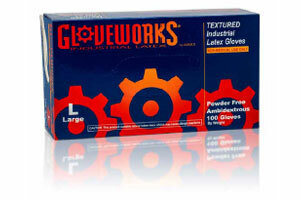 These gloves are powder free for less mess and textured to provide the gripping power you need, wet or dry. For non-medical use only. 100 gloves per box and 100 boxes per case. 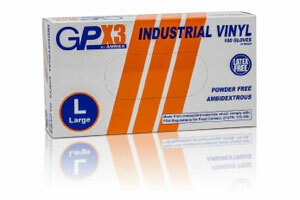 Powder free industrial grade latex with a micro-roughened surface for non-slip gripping power. Extended leaching process for reduced protein levels. 100 gloves per box and 100 boxes per case.